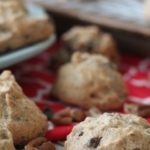 If you’ve been searching for a Keto Sugar-Free Meringue Cookie, this is the recipe for you with pecans and chocolate chips! 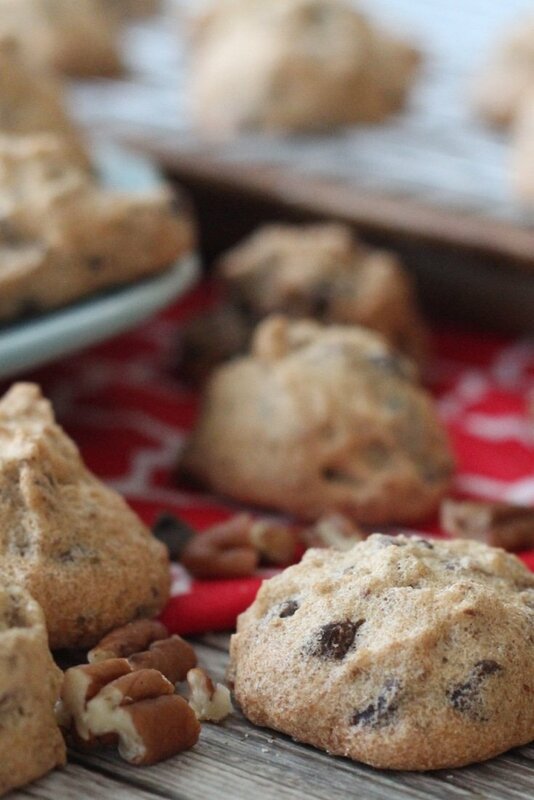 With added delicious ingredients, you’ll love the sweetness and crunch! Six ingredients from start to finish are all you’ll need to make this amazing Keto Sugar-Free Meringue Cookie recipe. The first time that I made these cookies, I was hooked. 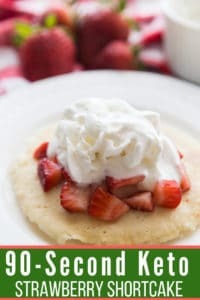 Not only are they keto friendly, but they are light and airy as well making each bite a true delight. 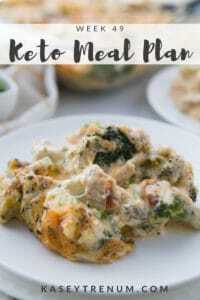 I took one of my momma’s recipes that she makes every Christmas and tweaked it to make it keto friendly. They just might be my new favorite keto cookie during the holiday time because something about them just screams “Christmas” to me, but honestly, with how simple and keto-friendly they are, they are truly perfect to make during any time of the year. What I love most about this keto sugar-free meringue cookie recipe is how simple they are to make. There aren’t any extensive steps, and before you know it you have a divine dessert ready and waiting to enjoy! 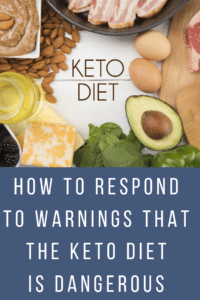 If you are new to the Keto lifestyle and looking for how to get started, check out our best keto resources for newbies! The key to making a great meringue cookie is making sure you start with a dry bowl and beaters. Also, it’s important to completely separate the yolk from the egg whites. Then, beat the eggs until you get stiff peaks. It will take some time for this to happen so be patient. If you have a stand mixture, it certainly makes it much easier. As you can see the beaten egg whites to the left of the bowl, they are nice and thick after beating. Carefully fold in other ingredients. I prefer to use a cookie scoop to get nice rounded uniform cookies of similar sizes. 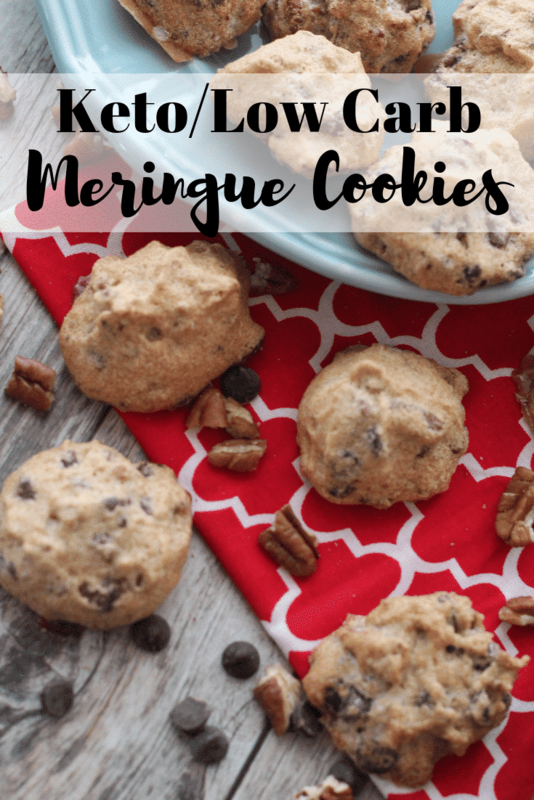 If you've been searching for a Keto Sugar-Free Meringue Cookie, this is the recipe for you with pecans and chocolate chips! With added delicious ingredients, you'll love the sweetness and crunch! Preheat oven to 250 and cover a cookie sheet with parchment paper. Beat egg whites until stiff, then add both kinds of Monkfruit 1 tablespoon at a time. 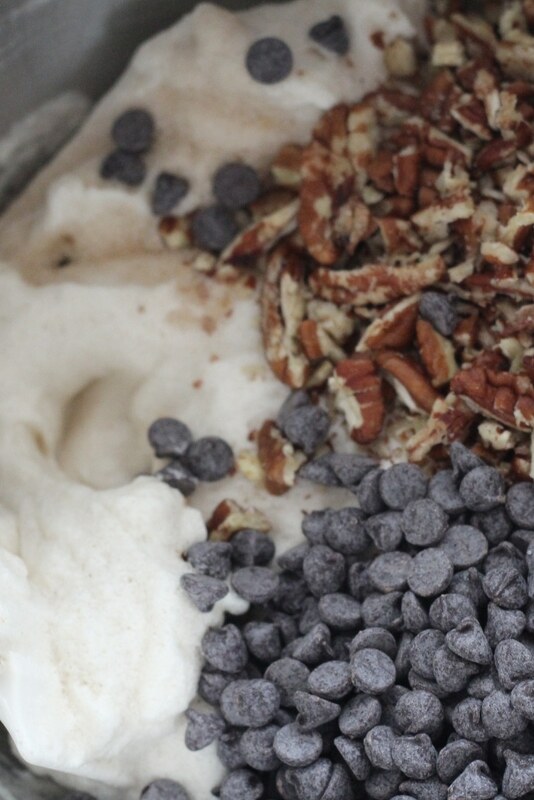 Then add vanilla, chopped pecans, and Lily’s chocolate chips and fold in carefully. 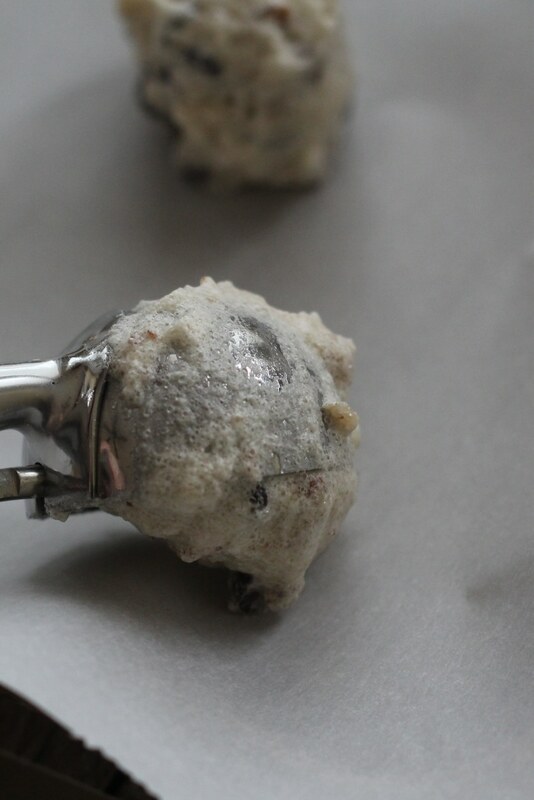 Scoop out cookie batter with a small cookie scoop onto parchment paper. Bake for 35 minutes then turn oven off and leave cookies in the oven for an additional 28 minutes. The sugar alcohols in the Monkfruit Golden and Granular are not included in the nutritional information since most subtract to calculate net carbs. « Kitchenaid Stand Mixer Deal! What can I substitute tge Monkfruit sweetner with? Part of the Monkfruit used in this recipe is Monkfruit Golden, which is a brown sugar substitute. Swerve has a brown, granular, and powdered option. Can I use swerve powder and granular instead of monkfruit? I was converting my chocolate chip meringue recipe to keto but was leaving in the cream of tartar. Is there a problem doing this? Even if it is not keto friendly it’s such a small amount I wouldn’t think per cookie it would make a huge difference. That is up to you. 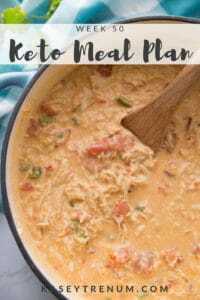 I haven’t done any kind of research on cream of tartar since I started eating keto so I don’t know why it is not keto friendly. 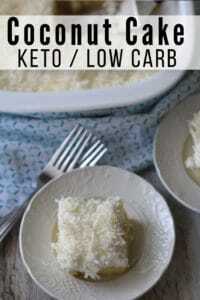 Oh wow, I need to make these soon! Hey Kasey! I just love your recipes, they never fail! I made a batch and Oh My! YUM! Although I doubt they will last long, I am wondering how to store them and how long they will keep good for? Thank you! I just store them in a zippered storage bag. Glad you liked them! !